Meanwhile lets just say that we are proud Neal LaPierre contributed a whooping 55 entries. NEW Single Premium Multi-Year Guaranteed Rate Annuities! 4.00%! 5 year MYGA paying 4.00% Guaranteed for 5 years! The Life and Annuity Shop Office will close at 1:00pm EST this Friday, August 31st and remain closed on Monday, September 3rd in observance of Labor Day. We will return to normal business hours on Tuesday, September 4th. Have a wonderful holiday weekend! It’s Summer Time Again and Interest Rates are heating up along with the Weather! What’s Next for the DOL Fiduciary Rule? A.M. Best Upgrades Credit Ratings of Atlantic Coast Life Ins. Co.; Affirms Credit Ratings of Sentinel Security Life Ins. Co.
E&O plan with coverage for the new DOL Fiduciary rule included at no additional cost. 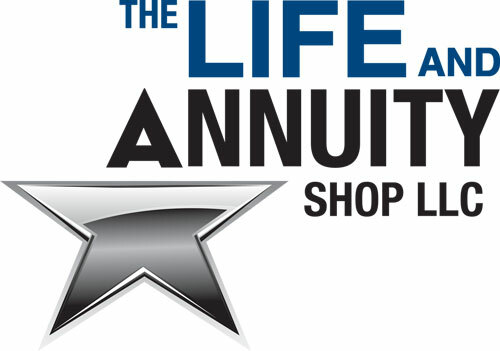 DOL_EO_LAS (2) The Life and Annuity Shop is now providing a discounted E&O plan with coverage for the new DOL Fiduciary rule included at no additional cost. The 3.10%* MYGA Interest Rate Special is Back!